Viewing available. Contact Phil on 0273639449 to arrange a suitable time. Property is now Vacant. Vendors screaming Sell Sell Sell!!! Take a look at the "Bang For Your Buck Here". This cute and tidy 3 bedroom home with good off street parking and a big double garage is definitely worth checking out. 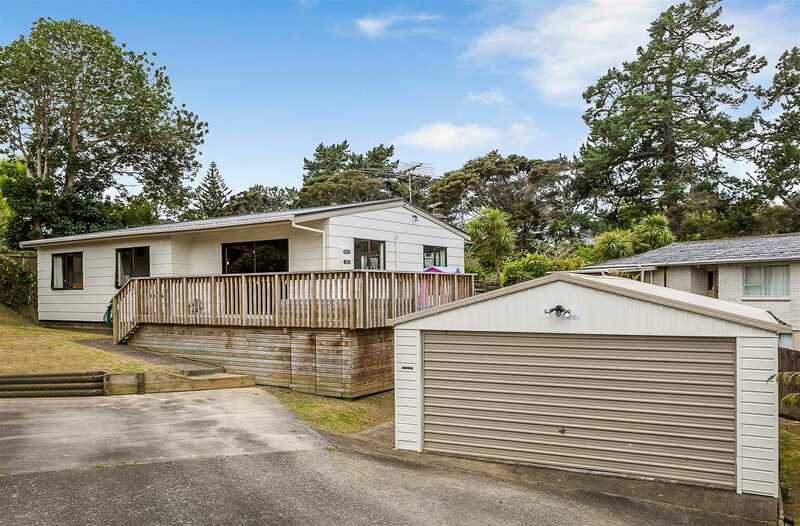 Superb location Central Glenfield in a quiet no exit street. A great first home to get you in the market at an affordable price so don't delay. Stamp your style on this super starter, what are you waiting for? Buy this Home NOW. Ready to go so......... Call us now!